Traditional craftsmen who specialise in reconstructing and preserving historical buildings possess invaluable knowledge on materials and techniques. 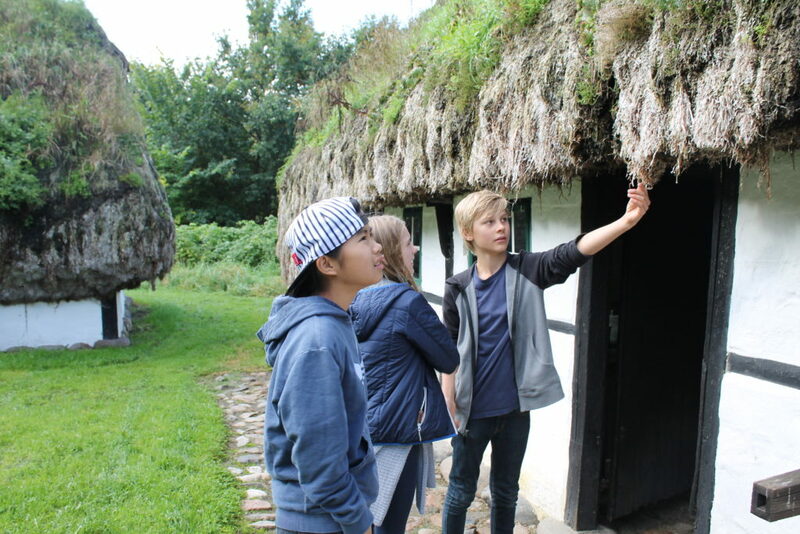 Necessary skills when working with traditional cultural heritage. Certain craftmanships are still transmitted through an official education. Others are so rare nowadays, that only a very small group of people hand over their knowledge to an even smaller group of interested people. Thus, several traditional forms of craftsmanship are dying out; and along with them, knowledge on materials, tools, site specific construction work, techniques and practices. This tendency entails that knowledge on traditional crafts will only be handed over to future generations as stories and as collected data, not as a living culture which only exists if practiced. Craftsmanship to schoolchildren is a project that seeks to implement an educational model into Craft and Design which is part of schoolchildren’s curriculum. By working with different materials and trying out various types of craftsman techniques and skills, the project aims at giving children insights into an array of different forms of craftsmanship. Craftsmanship to schoolchildren seeks to increase young people’s knowledge and understanding of the unique aspects of manual labour. The ambition to develop new designs, new shapes, methods and technologies in order to achieve a higher degree of functionality and aesthetics is fundamental to many traditional craftsmen i.e. carpenters, thatchers, masons and potters. Likewise, innovation and experimentation have always been essential elements in a craftsman’s work in cases where things break or buildings collapse and the usual resources are not at hand. However, many kinds of craftsmanship are still very much alive and continue to develop in order to accommodate today’s challenges such as climate change. Craftsmanship is fundamental to the development of sustainable construction work and everyday appliances. 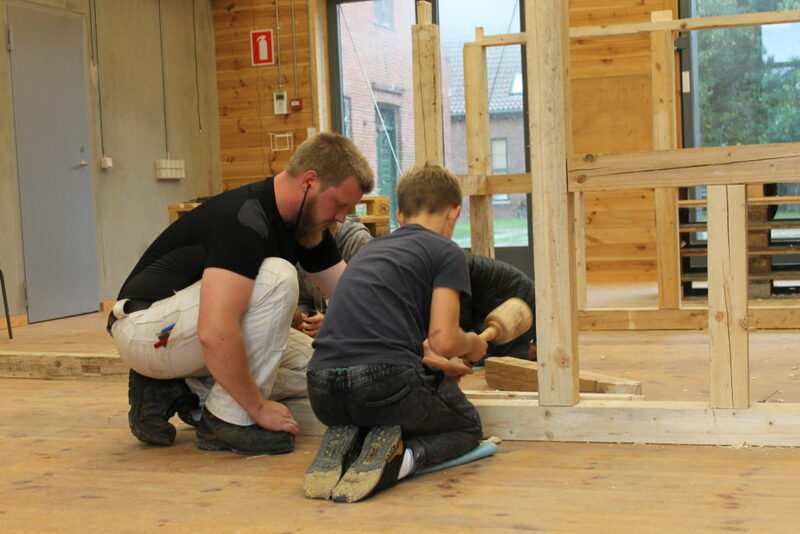 Craftsmanship to schoolchildren seeks to disseminate the intangible knowledge embedded in craftsmanship and correlate this knowledge not only to knowledge on preservation, but also link it to the Nordic construction, craft, and design culture. Further, the project seeks to create learning platforms embedded in a local context. Craftsmanship to schoolchildren is designed to both disseminate knowledge through practice and to stimulate children’s cognitive skills. Movement stimulates learning and ways of thinking. The physical capability of the body is reflected in the work and movement of the carpenter, the smith and the thatcher. Techniques and skills that require hands, body and mind to interact with materials and tools are passed on to the schoolchildren. Thus, by passing on those physical skills the project helps children to develop their cognitive skills. 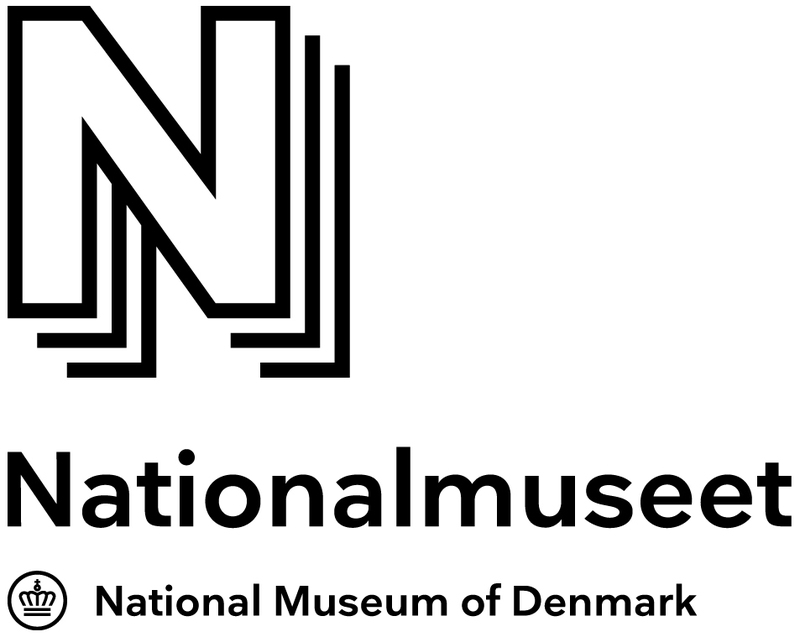 The project is managed by the National Museum of Denmark in the developmental phase. 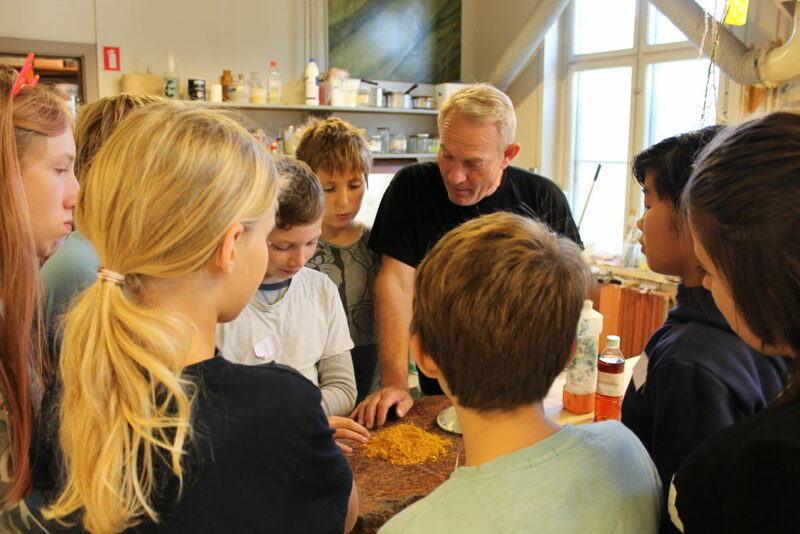 The aim is to engage museums, cultural heritage actors, communities and a broad range of organizations and firms with interest and skills all over Denmark to participate in a programme that gives the possibility of learning both the history and practice of craftsmanship to all schoolchildren. 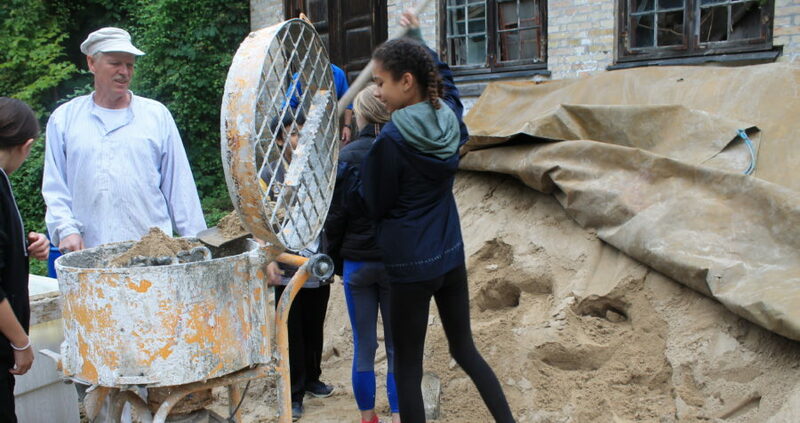 The project uses methods of cocreation to ensure local and specialized knowledge as cultural drivers and caretakers throughout the whole geography of Denmark. The scope of the project of Craftmanship to schoolchildren is to develop a sustainable organization working on permanent basis.